Hey there! Thanks for dropping by Kevin George Travel Photography Blog! Take a look around and grab the RSS feed to stay updated. See you around! 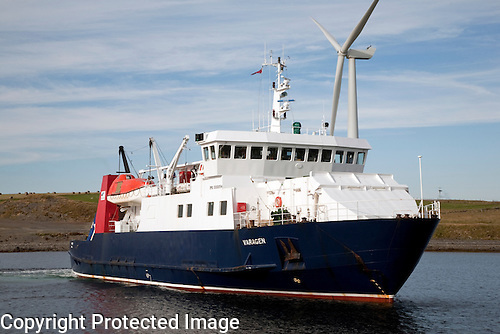 Make sure you check out the timetable before taking the Kirkwall – Sanday ferry, they only opperate three times a week in the summer. Make sure you have some transport when arriving to Sanday as the port is some way off any form of civilisation. Taxis and buses are available, but must be booked in advance. The journey from Kirkwall to Sanday is just amazing. 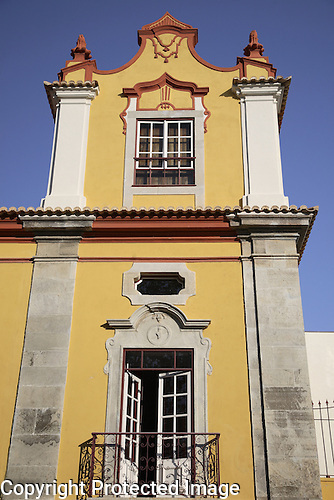 Away from the crowds on the Algarve coast, close to Spain, sits the charming town of Tavira. 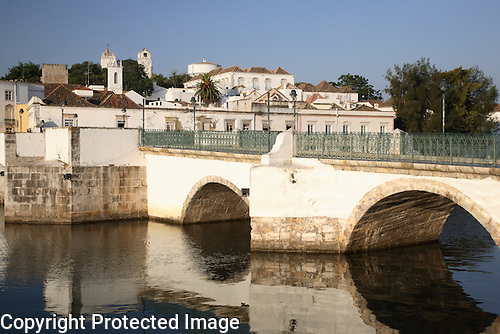 Tavira sits on the banks of the River Gilao straddled by a Roman Bridge. 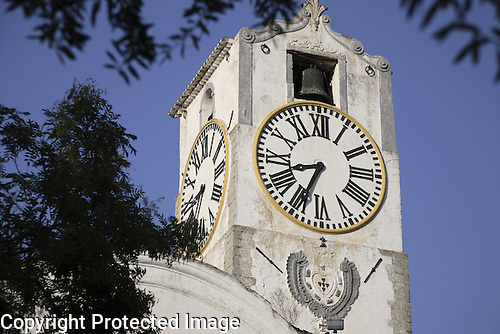 The Clock Tower, Castle and the Castle Church of Santa Maria are all close by and this complex offers great views over the tiled rooftops of Tavira. Tavira Island, part of the Natural Park of Ria Formosa, has a beach that stretches on for miles. 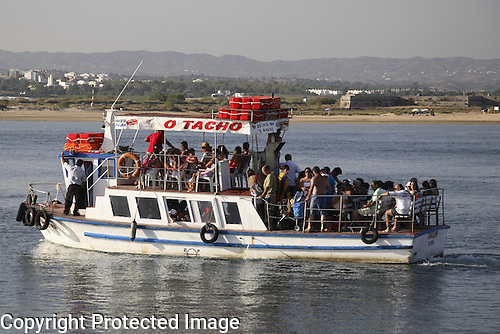 Tavira Island can be reached by catching one of the ferry close to town. Fresh local produce can be purchased in Tavira market. High-end luxury accommodation with accompanying food and drink is available at the famous Graca Hotel.